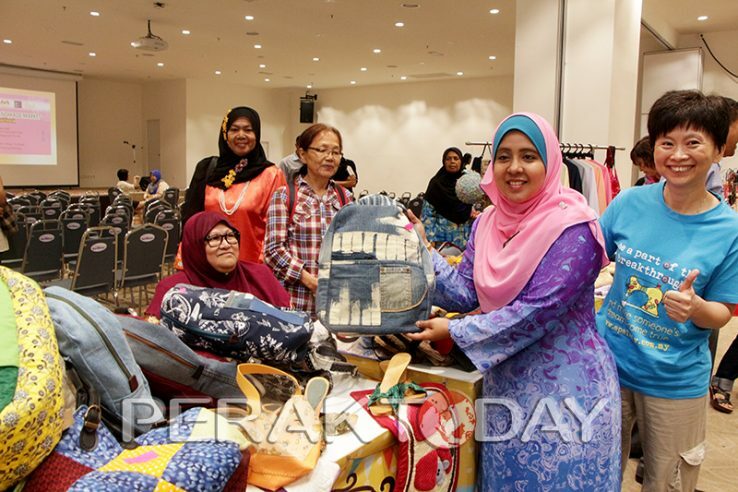 IPOH: Handmade Market is seen as capable of becoming a platform income for entrepreneurs and women to generate income by marketing products ‘handmade’ (homemade) through the program. The program was organized by the Association of Creative Sewing (PJSK) Handicrafts Training Centre in collaboration with Apple (Apple) under the Program to Improve the Social Economy. Epal Handicraft Training Center founder, Chye said the program also can be used as a platform for pilot training center is to gain experience for the beginning steps in entrepreneurship. 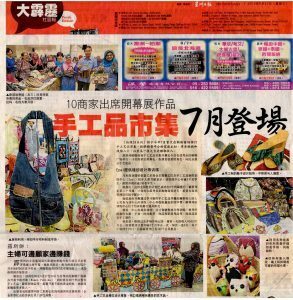 “Every product sold has its own peculiarities and most importantly it is homemade,” he said in a speech at the State level Handmade Market in Cakung Aeon Council here today. The program was inaugurated by the Director of the Department of Women Development (JPW) Silver, Srihartini Shamsudin.